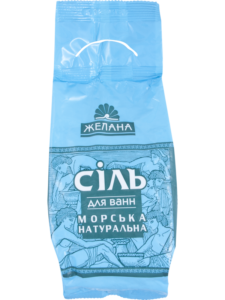 “Zhelana”- Rest of the Gods! 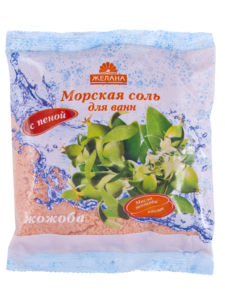 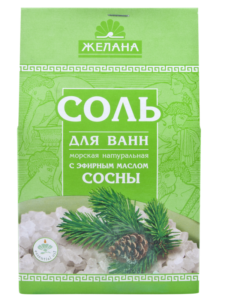 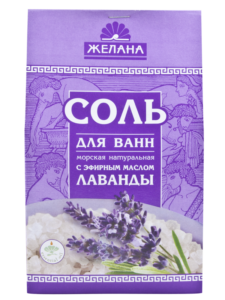 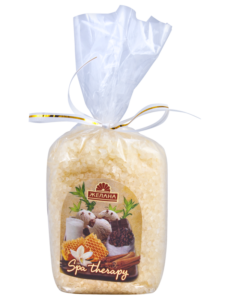 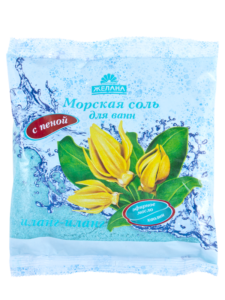 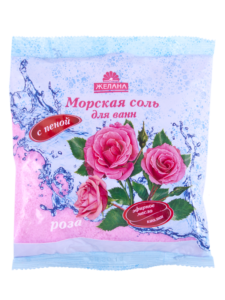 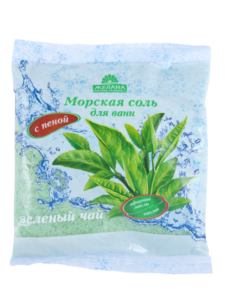 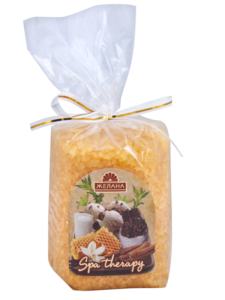 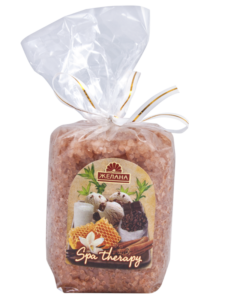 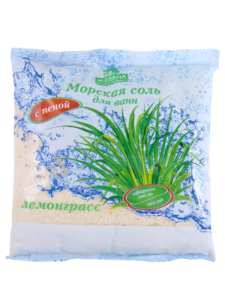 Bath with sea salt natural brand “Zhelana” helps to relax after a hard day’s work, to relieve stress, muscle tension, rejuvenate and elevate mood. 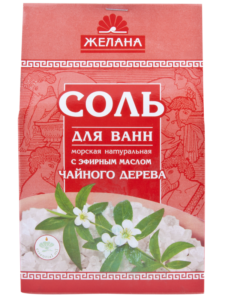 This kind of rest and recuperation has come to us from ancient Greece around VI century BC During this period, wealthy women in Greece spent all morning ablution: maids rubbed them with fragrant ointment. 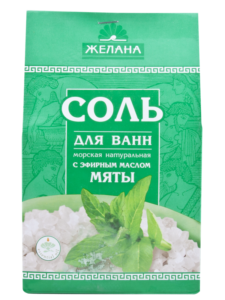 According to the beliefs of the ancient Greeks, there was a goddess of washing – gig, she is “responsible” for taking baths and procedures system, associated with this. 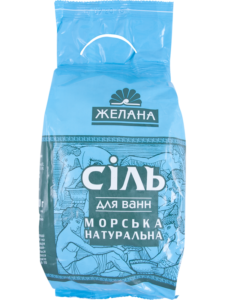 The name of this goddess is connected and a term that is used today – “Zhelana”. 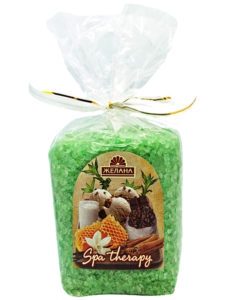 Even Hippocrates himself claimed that baths help in many diseases, when everything else has ceased to help. 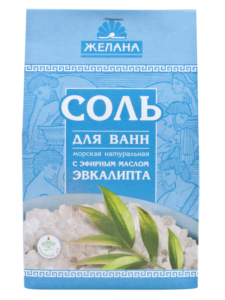 Healing properties of baths with sea salt is widely used today, and a bath with “willing” sea salt will help you relax, restore and feel the power as in the ancient Greek gods!